What are the most important rooms for an investment property? Are you looking to make more of your residential property investment? While property portfolio diversification is an excellent option, so is ensuring that your current properties are up to scratch. But where should you start? Where do you have room for improvement? Renovations can be as big or as small as you want. The kitchen is central to a good family home – it isn't just a place for cooking, it's a focal point of the family social life, and, if you're going for pure value-added renovations, you could do a lot worse than upgrading your kitchen. Quantity surveyor and general manager of Construction Costs Consultants Gary Caulfield described to Westpac how renovations of kitchens can pay you back $1.50 for every dollar spent on the spruce up, making it second only to constructing additional bedrooms. The number of bedrooms in a house is one of the defining valuation features, but just how important is it for the wellbeing of your tenants? Any good landlord will want to ensure that their tenants are happy and healthy in their property, and a good bedroom could be integral to that. A survey commissioned by Sleepyhead showed that almost half of New Zealanders were woken during the night by discomfort and pain, while 13 per cent wake up every night and have difficulty getting back to sleep. You might be surprised how much of a difference a decent bedroom (and a comfortable, orthopaedic mattress) could make. 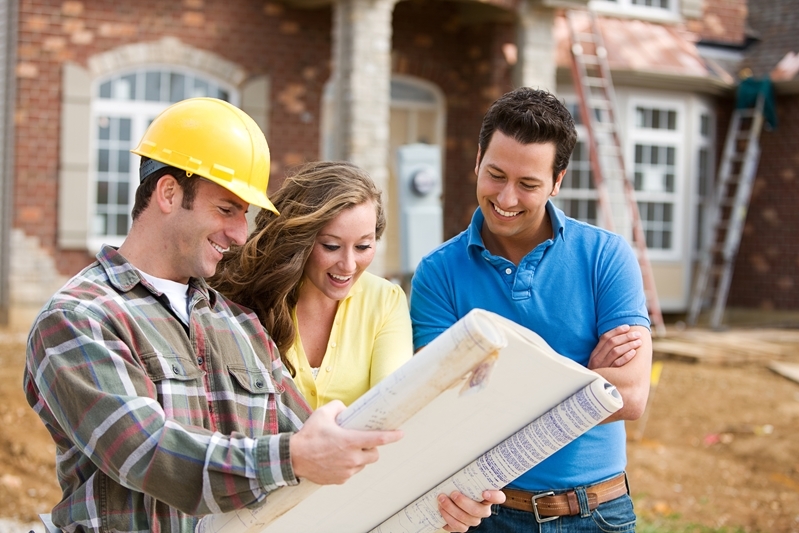 There are plenty of ways to improve your residential investment property. A recent global report from Nielsen revealed that the most common recreational activity in the world is watching television. Every single generation from the silent generation to millennials selected watching TV to be their favourite spare-time activity. With the exception of Generation Z (15 to 20 years old), television outpaced music, reading and even travel. This research highlights the importance of the living room, as it is bound to be one of the most common places to watch television. Ensure that this room is up to scratch, and give your tenants or buyers a great room to experience their favourite programs. There are plenty of ways to improve your residential investment property, but these are a good place to start. Every room is important in some way, so make sure your entire portfolio is up to scratch and ready to build you some wealth.